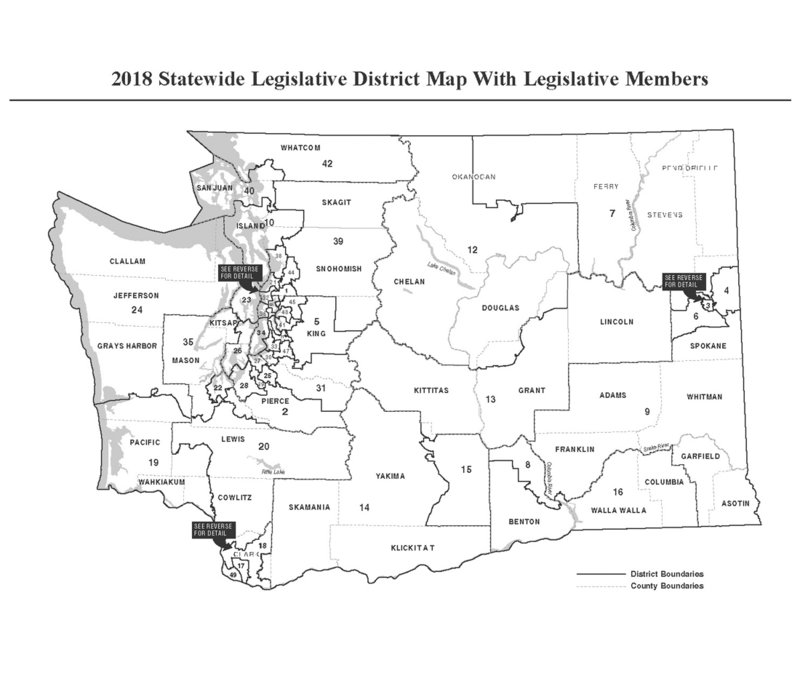 People Power activists across the state are joining the Justice First campaign to transform Washington’s criminal justice system – and that starts with holding elected officials and candidates accountable. Below, you’ll find activists’ research on legislative candidates, as well as a list of candidate forums happening statewide. Check back often for updates and new events, and sign up to do research in your district! Washington candidates are asking for your vote - ask them where they stand on key issues! Can I vote in Washington with a criminal record? Use this chart to find out if you can register.